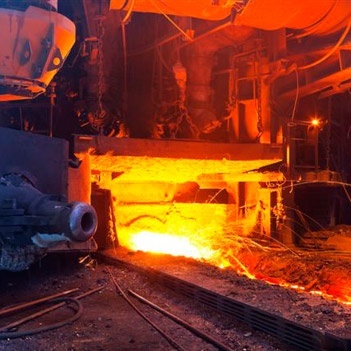 INCOLOY® and INCONEL® alloys have a wide range of applications in thermal processing. They show extreme strength and stability in high temperatures, and resistance to corrosion caused by intense furnace atmospheres. If you would like to know more about how our range of hard wearing INCONEL® and INCOLOY alloys in thermal processing, email us on sales@corrotherm.co.uk and let’s get talking.